The Spicebush is a fascinating native American plant, that as its name suggests, has a spicy aroma if the leaves are crushed. It has pretty yellow flowers on the bare twigs in early spring, followed by clusters of red berries that are also spicy and can be used in cooking. In fall the leaves turn a lovely rich, warm-yellow color. The Spicebush makes an attractive small to medium-sized shrub for planting among larger trees and other shrubs in a woodland garden. 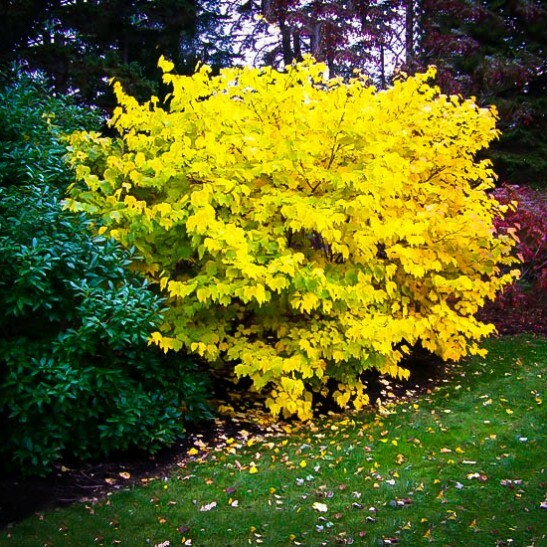 As it will grow in partial shade and is deer-resistant, it is a great choice for a garden with mature trees, alongside other shade-loving shrubs and small trees. The Spicebush is also an important plant for attracting native wildlife, since it is the host plant for swallowtail butterflies. Easy to grow, undemanding and low-maintenance, this is the ideal shrub for those shady, informal parts of your garden. Also known as Wild Allspice, the Spice Bush (Lindera benzoin) is a native American plant that grows naturally from upper New York State down to northern Florida and west to Kansas and Texas. It grows beneath larger trees and in the wild can reach 15 feet tall, but in gardens it normally grows between 6 and 10 feet tall, with a rounded appearance, about as wide as it is tall. The oval leaves are 2-6 inches long and 1 to 3 inches wide. 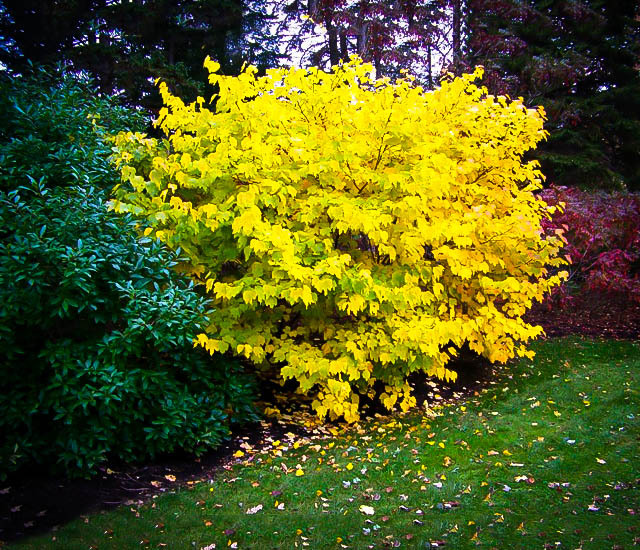 They are smooth and glossy, turning warm shades of yellow in the fall and making an attractive sight in the garden, especially at that time. The Spice Bush is a rare and unusual addition to your garden. 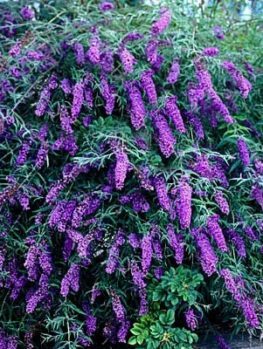 Not only is it an attractive shrub growing 6 to 10 feet tall and as much across, it will also thrive in the partial shade beneath deciduous trees, so it fills an important part of the garden where lots of other plants will not grow. 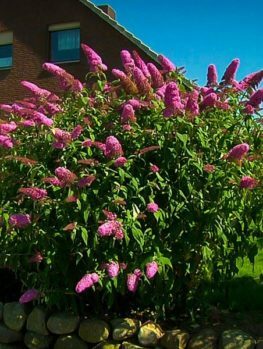 Since it is a native plant, growing wild throughout the east, it fits perfectly into a more natural garden style; low-maintenance and rewarding, while contributing to the local environment. As well, it is a useful herb plant, with both the leaves and the berries having lots of uses in the kitchen. The Spice Bush will grow from zone 4 to 9, so it can be grown throughout the country, thriving in any ordinary soil that is not too dry for long periods. 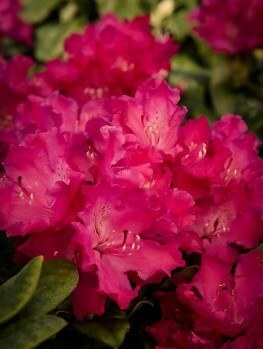 It will grow in both sun and partial shade, so it fits easily almost anywhere in your garden. In early spring, unusual yellow flowers appear all along the stems, with narrow, curling petals. 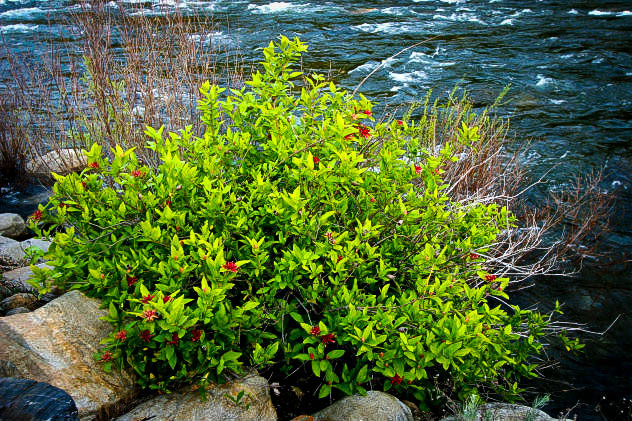 If you grow several bushes in a group, which is recommended, some will be female plants and produce bright-red berries about ¼ inch long in clusters in fall. These are very showy, but collect them quickly if you want to use them, as they are also popular with local birds. 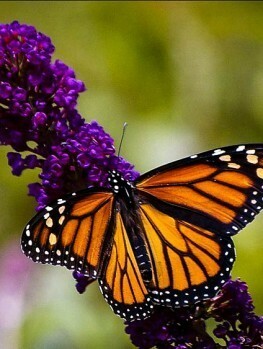 The bush is also the preferred plant for a variety of native butterflies and other insects, so growing this bush in your garden will help support your local wildlife. The Spice Bush will grow in almost any kind of soil, but does best in a soil with plenty of organic material added that does not become too dry. Although established plants can tolerate some drought, a little water during dry spells will be appreciated by your plants. The Spice Bush has a variety of uses in the kitchen. The fresh leaves can be used to make a hot or cold herb tea, and so can the twigs in winter when there are no fresh leaves on your bush. Unfortunately, the leaves lose most of their flavor when dried. The berries taste a little like allspice, and can be used in both sweet dishes, like ice-cream and spice-cake, or as part of a savory rub for barbeque meats. Like Native Americans did, you can even separate the flesh from the seeds and use the spicy flesh for sweet dishes and the more peppery seeds for savory ones. The fruits can also be dried for later use and are sometimes sold in specialty shops as ‘Appalachian Allspice’. 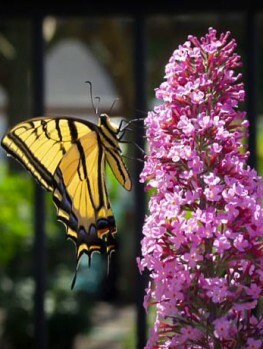 This shrub is an excellent choice for a semi-natural garden and shows us how beautiful our native plants can be. It can be grown as a specimen in a lawn or among other shrubs or it is especially beautiful on the edge of natural woodland areas. 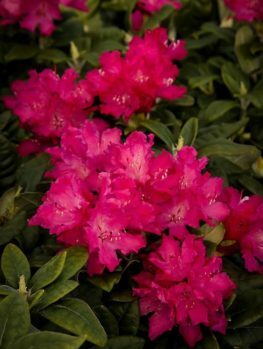 It also makes a lovely backdrop to smaller, summer flowering shrubs and it will extend the flowering season of your beds right back to early spring if grown in that way. Choose a sunny or partially shady spot for your Spice Bush and allow room for it to develop to its full 10 feet height and spread. Dig plenty of organic material into the soil, such as garden compost or well-rotted manure and place your tree in a hole three times wider than the pot. Replace most of the soil and water well. When the water has drained away replace the rest of the soil and apply rich organic mulch around the root-zone but not directly against the trunk. 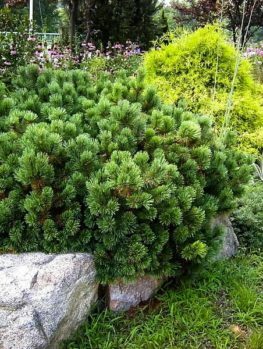 During its early life water your new bush regularly. Once your Spice Bush is well established it will survive some dryness but do not let it dry out completely. No pruning is needed, unless you want to remove any broken branches and your Spice Bush will grow steadily into a lovely, dense natural form. Our Spice Bush plants are grown the correct way, from seeds collected from selected wild trees of the best forms. This way a group planting will contain both male and female plants, so you are sure of berries. 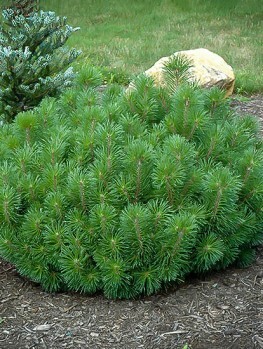 We sell only trees that are true to the wild species and are of native stock. However, we are constantly renewing our inventory to ensure our customers get fresh, healthy plants, so supplies of this tree may be limited. To avoid disappointment order now so you can enjoy this unusual plant in your garden and in your kitchen too.